Proceed to the step number 2. 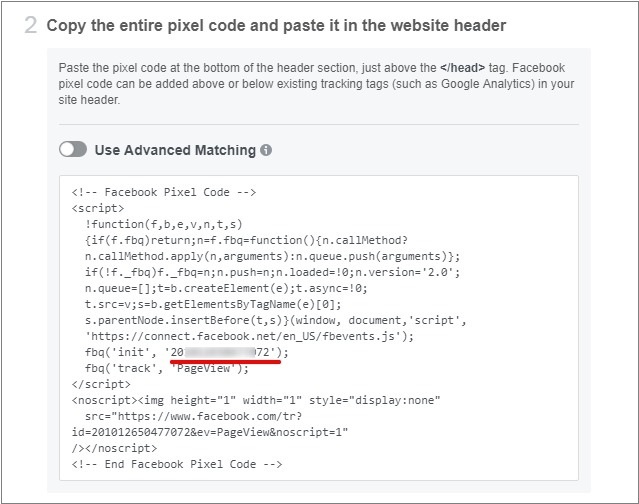 Note that you do not need the whole code, the only thing that should be copied is your FB Pixel ID. You may copy the whole code and paste it into a text document to be able to manage it. Alternatively, you can click Email Instructions on the lower part of the box to find a copyable Pixel ID on the next page. Copy your Pixel ID and to return to the previous step using the Back button at the bottom of the box. 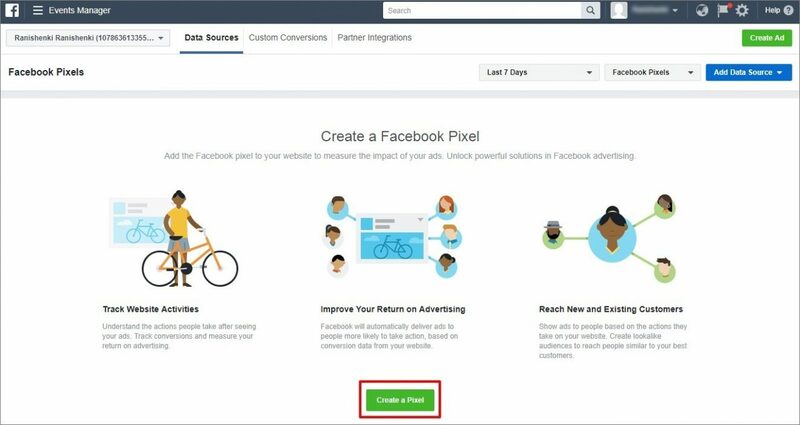 Go to your WP admin area to paste your Pixel ID into Customization => General => Facebook Pixel ID. 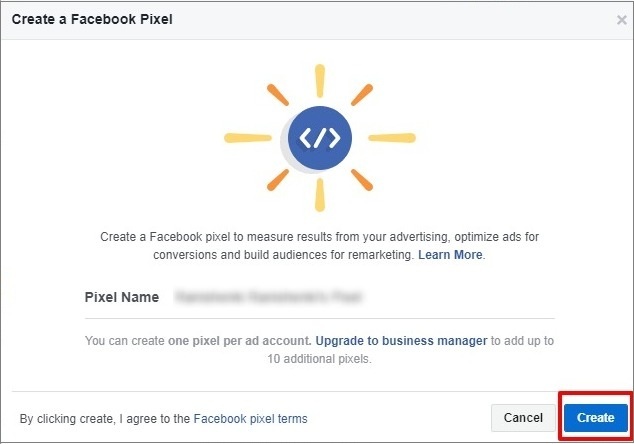 Go back to your Facebook account to continue with the setup. 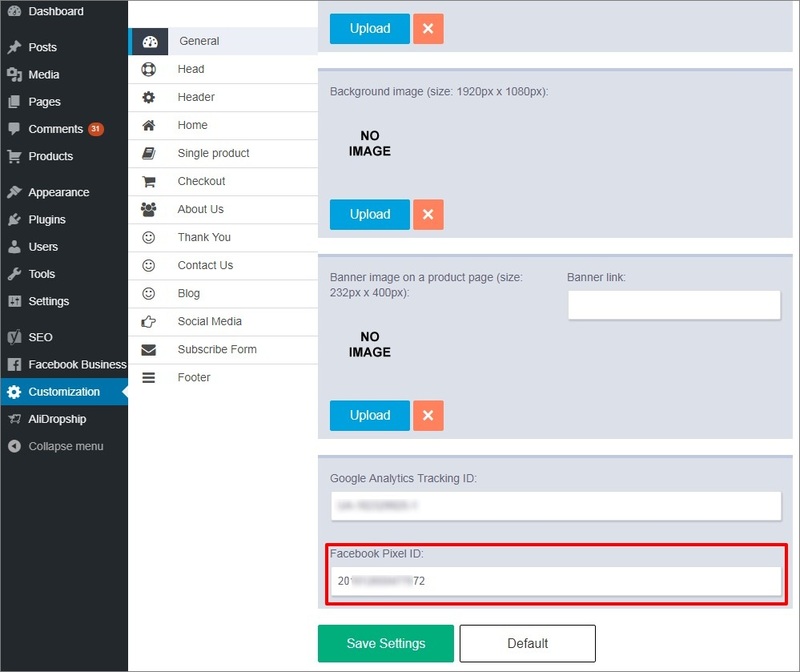 In the third step you can send test traffic to your website to check the status of your pixel. To review and troubleshoot individual pages and make sure your events are firing correctly you may install the Pixel Helper for Google Chrome. 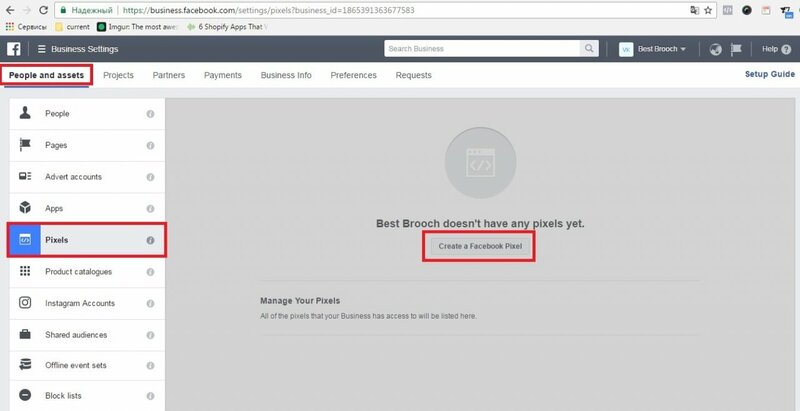 For further guidance on how to confirm that your FB Pixel is working properly visit this link. Click Continue. 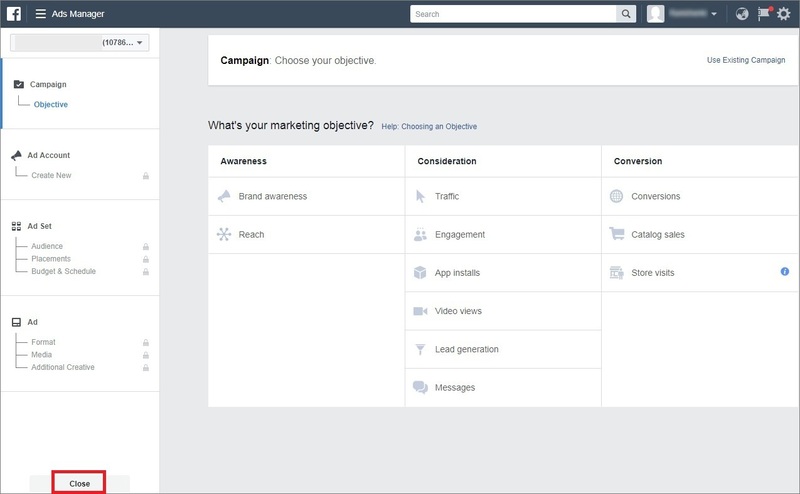 Information on View Content, Add to Cart and Purchase events is gathered by the plugin automatically. As there is no need to add them, you may just skip this step. Click Done to complete the setup process. 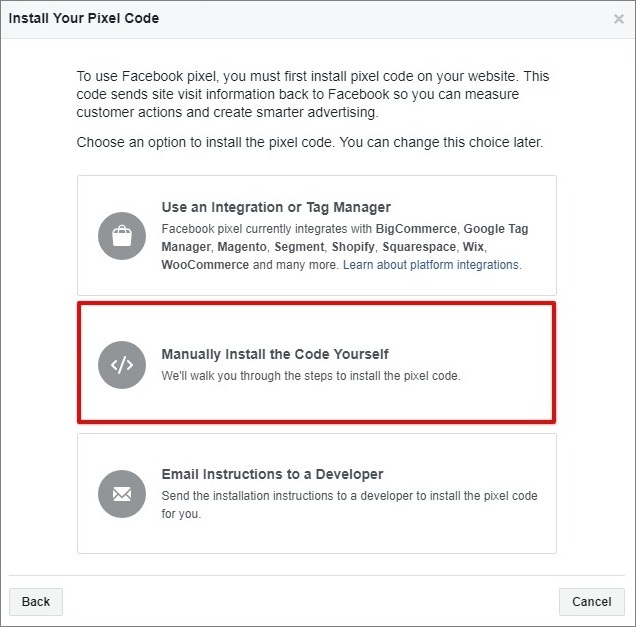 You do not need to copy the whole code, just your FB Pixel ID. 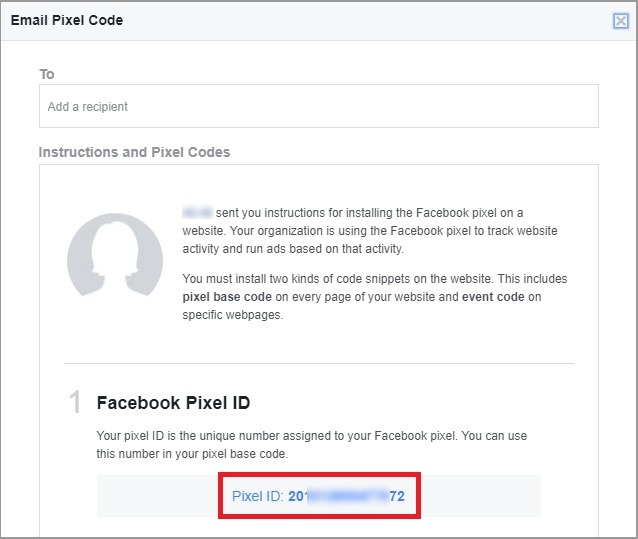 Proceed to your WordPress admin area => Customization => General and insert your Facebook Pixel ID in the Facebook Pixel ID field. Save Settings. You do not need to add any other codes. 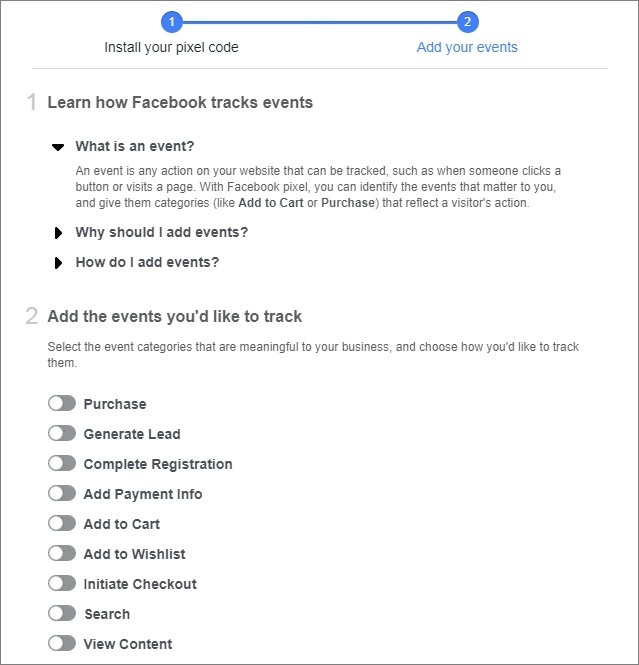 All main events/targets are set automatically, so you can track such events as ‘View Content‘, ‘Add to Cart‘ and ‘Purchase‘. Check these guides to learn more.